Happy Friday friends! I hope you all are doing well today and have a wonderful set of weekend plans ahead of you. 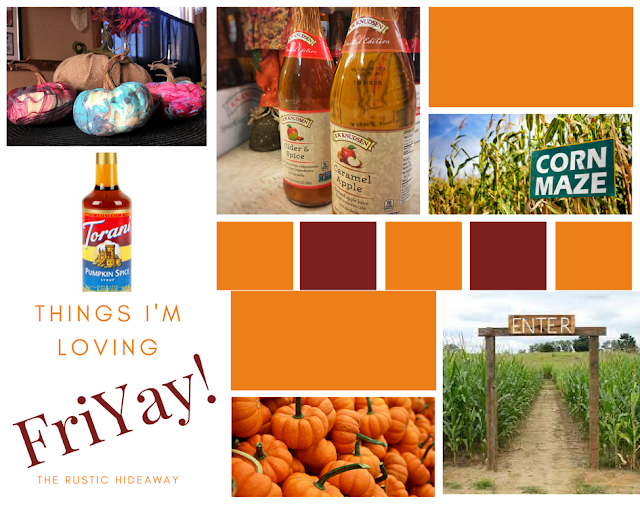 I am incredibly excited because we are getting together with some friends to take our kiddos Jack Lantern's Corn Maze and Pumpkin Patch in Colorado. 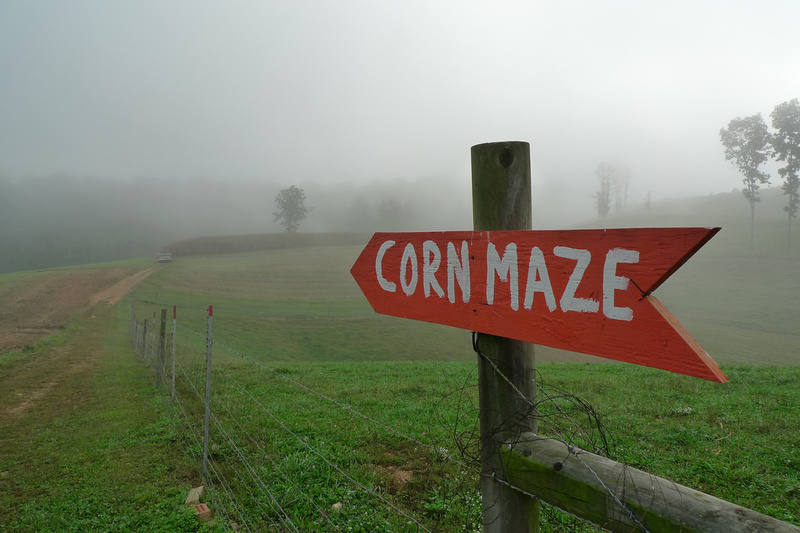 We will be trekking through over 20 acres of corn, partaking in a scavenger hunt, petting zoo, and grabbing this year's official Halloween pumpkins. If you are in the area, be sure to check out their website here for more information. It really is true that the holidays are even more fun when you have children. I can't wait to see my son's face light up as he soaks up as much Halloween fun as he can get. With this in mind, I would like to make today's Things I'm Loving FriYay to focus on a few of my favorite fall items. As much as I love my hot coffee--especially on chilly fall mornings--we are still at that time of year where it is cold in the morning yet pretty hot in the afternoon. Which is when I switch from hot to iced coffee. 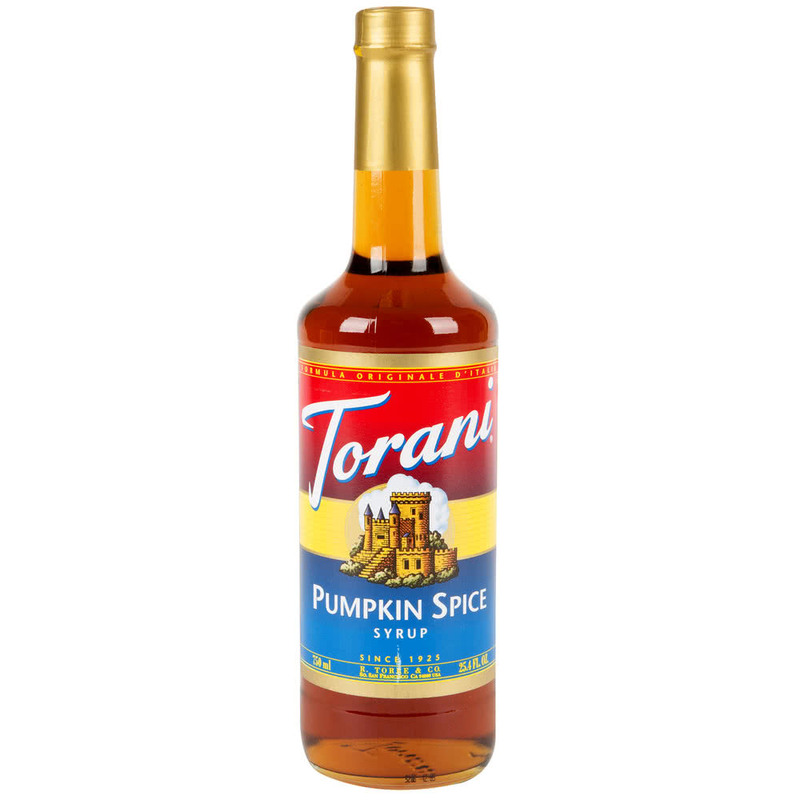 Of course, you can still enjoy your favorite fall flavors when it is over 80˚. Simple combine ice, cold brew coffee, half and half, and a pump or two of this syrup to a cup and you will have an amazing iced fall drink. I was grocery shopping at the local Kroger when I came across these limited edition ciders in the holiday aisle. Not only are they super cute, but of course they are tasty to boot! 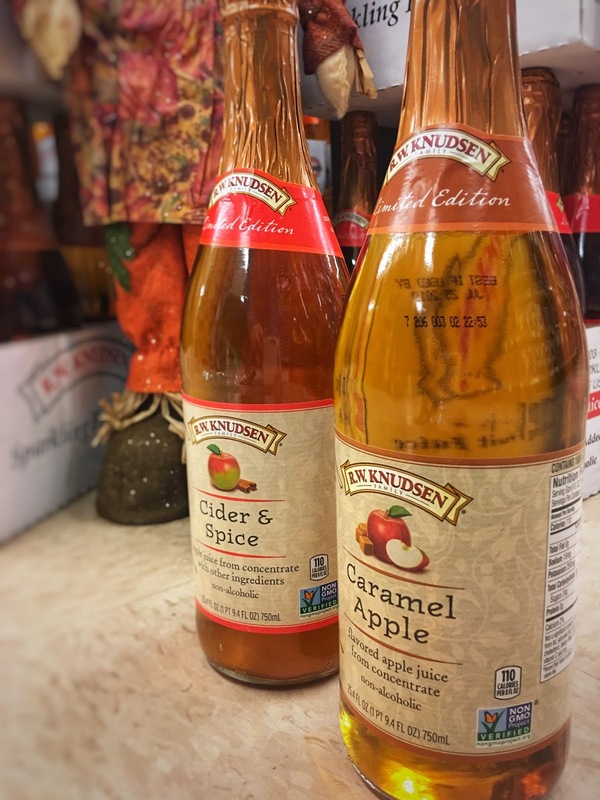 The two varieties I found came in both Caramel Apple and Cider & Spice flavor. They are perfect served both chilled and warm and will make a great addition to any party. They are also a wonderful option to let the kids have a special bubbly drink with the adults as well. 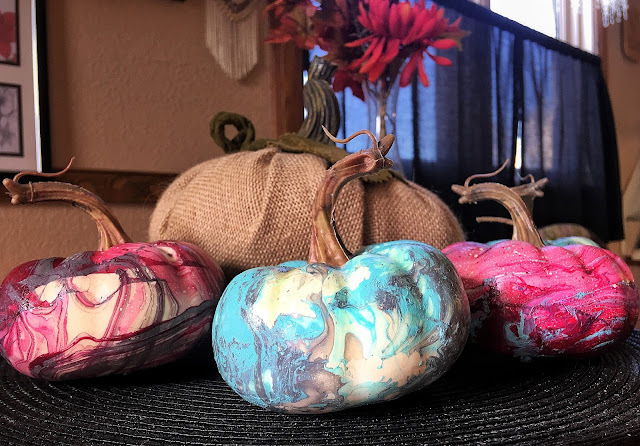 My mother introduced me to this form of painting a while back and we decided to try it out on some pumpkins this time around. 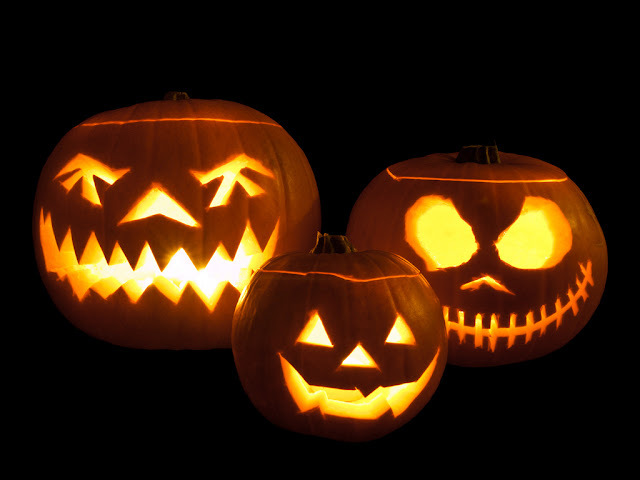 After posting the photo above on my social accounts I received a lot of positive feedback and requests to lay out how exactly to paint your own pumpkins. Because my hands were rather full, I was unable to get any great photos or video while dipping the pumpkins. But I did find this video on YouTube that explains how you can do it. We decided to paint ceramic pumpkins for the sake of easiness. If you want to paint real pumpkins this should not be an issue, but I would suggest applying a coat of white paint to the pumpkin first. I am unsure how well the spray paint would stick to the waxy surface of the pumpkin. Note: We did add Borax to our water to help make the paint more easy to separate from the water.